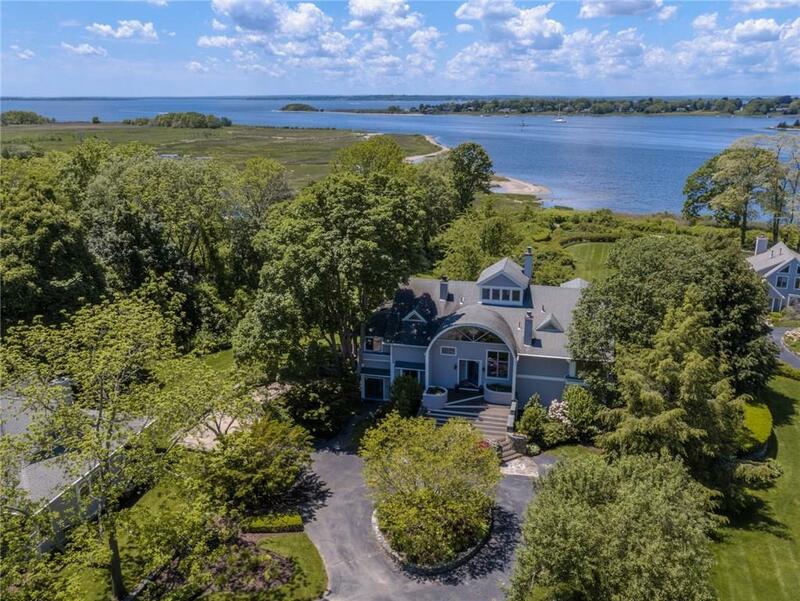 Welcome to 15 Oyster Point, an expansive waterfront home with all the conveniences of a condominium. 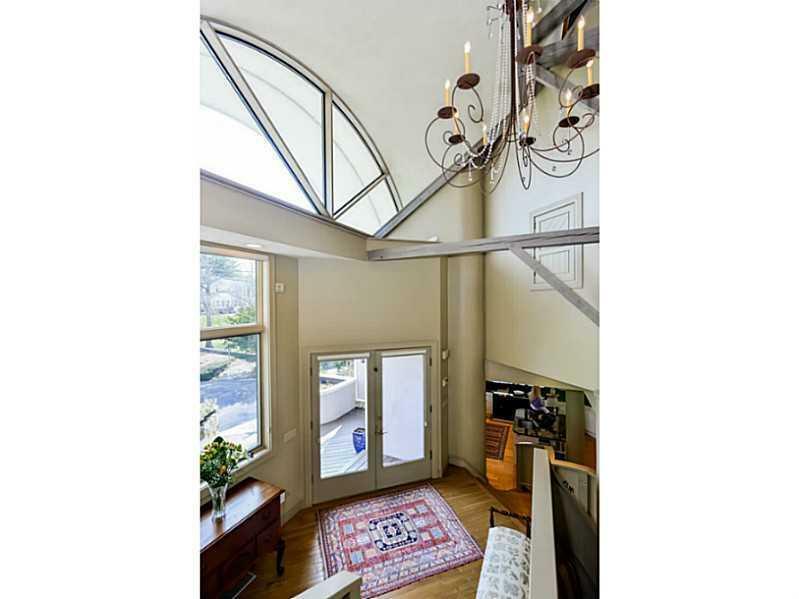 This gracious, 6,000+ square foot, free standing condominium is situated in a club-like setting with a community pool and just steps to the harbor and the East Bay Bike Path. The home sits on over an acre of limited common area, which would allow this home enough space to add a private pool, tennis court, or patio. 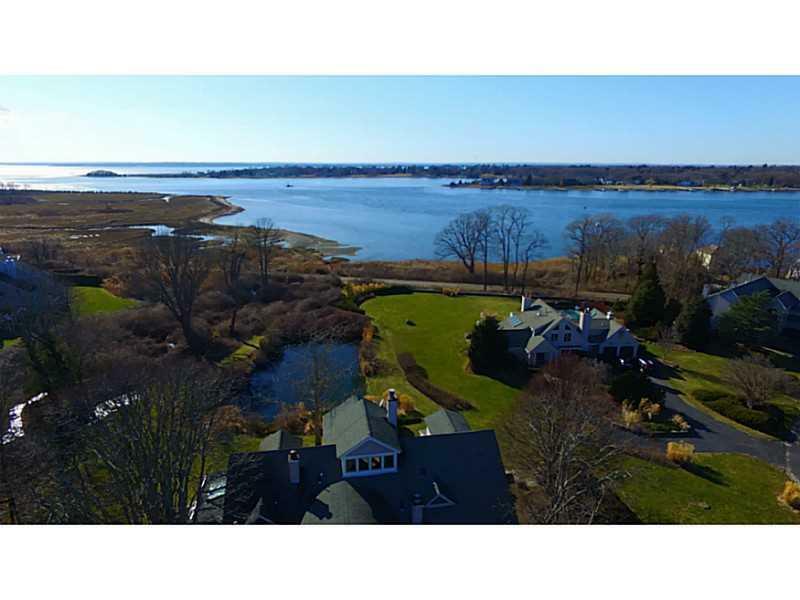 There is also a 1,200 square foot, apartment; ideal for in-laws, guests, or a nanny to enjoy their own privacy, while living on the property.Oyster Point is a special place abutting Warren Conservation Trust's land at Jacob's Point, and 1/4 mile to the south is Audubon Protected Sanctuary. With western views overlooking the bay and expansive conservation land, it has the most dramatic sunsets. Located within an easy commute to Providence and Rt. 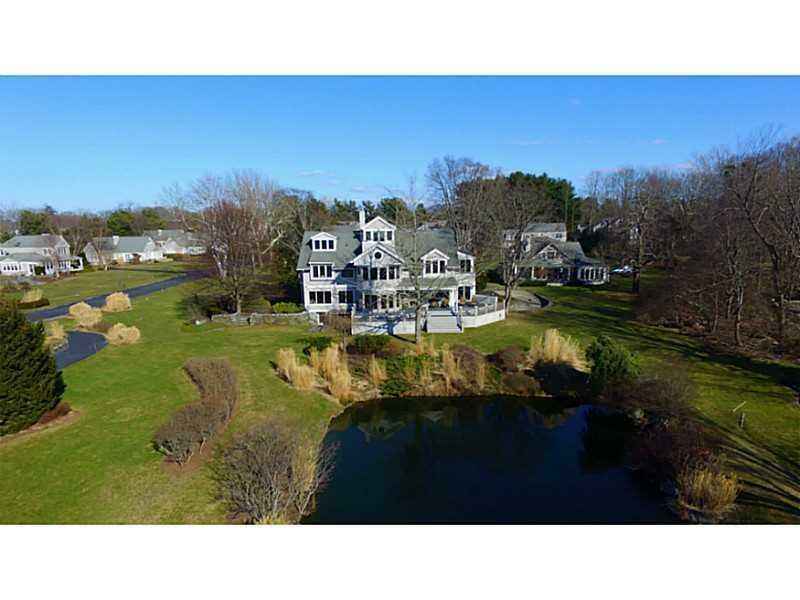 128 West of Boston make this an idyllic place to call home.